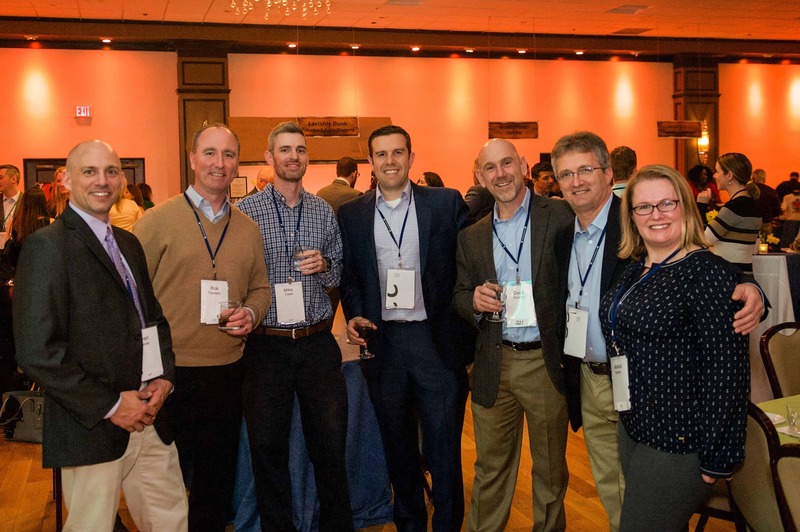 Acella with long-time friend and colleague, Dave Ellis (pictured center), enjoy the taste of the South Shore fundraising event for the South Shore YMCA as one of the event sponsors. Acella team members (pictured left to right), Ryan Klebes, Rick Tropeano, Mike Towle and Dave Dirubbo, Jay McGilvray, and Jessica Kramer. Acella looks forward to sponsoring and joining the Y and our friends and colleagues at the upcoming South Shore YMCA Golf Classic on July 11, 2018 at Pinehills Golf Club in Plymouth MA.